As promised, here is the video for day 7 of the September Video Challenge. Apologises again for the late posting. As an author you are your brand. You need to think of yourself in business terms if you're planning on making a career of it. 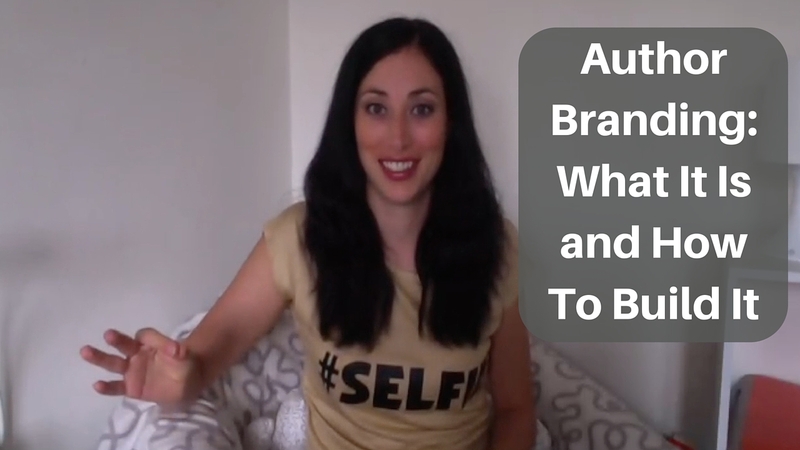 In this video I chat about what author branding is and give some examples of how to build it. Which authors do you think have great author branding? 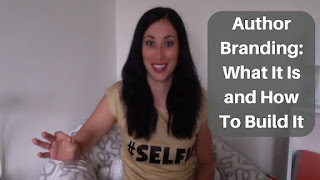 What ways are you building your author brand?